Arrive a visitor, depart a local. 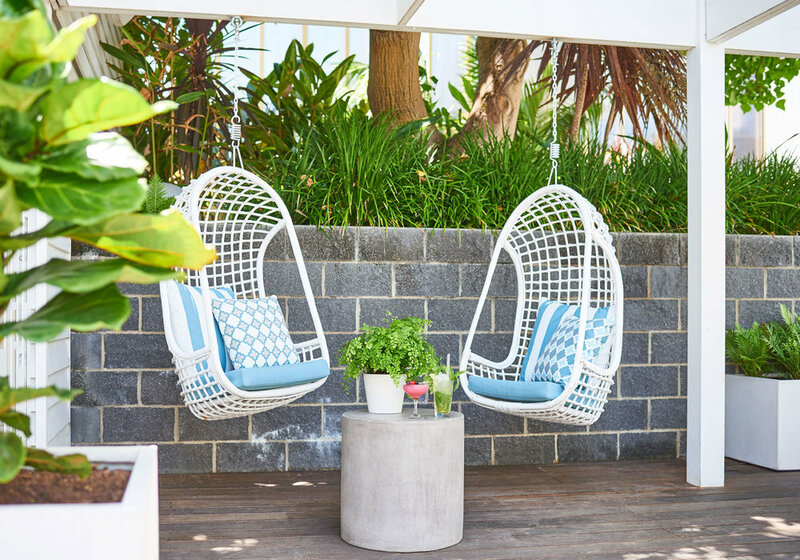 This iconic hotel overlooks one of Australia’s most famous stretches of golden sand, The Cottesloe Beach. The vibrant hotspot has a choice of three different restaurants and bars. Settle in for a long lazy lunch, a beer with bronzed beachgoers or sunset champagne and oysters. With a backdrop of a mesmerising sunset, you’ll have the ultimate picture postcard moment. 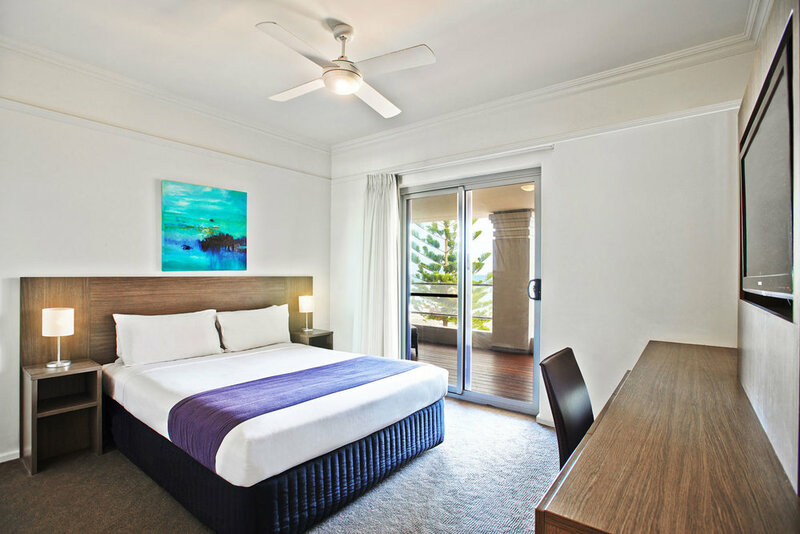 The Cottesloe Beach Hotel offers contemporary boutique accommodation with 13 hotel rooms. 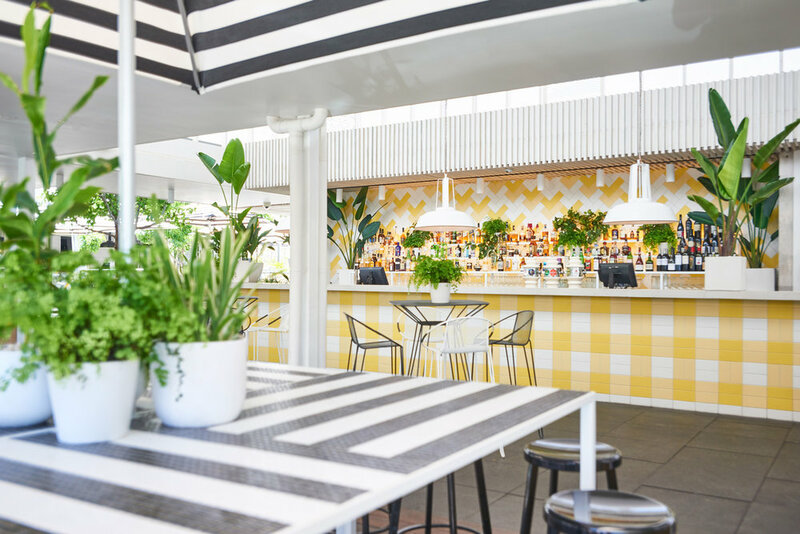 The Cottesloe Beach Hotel were thrilled to welcome Lady Kitty Spencer to The Beach Club for lunch during her visit to Perth.